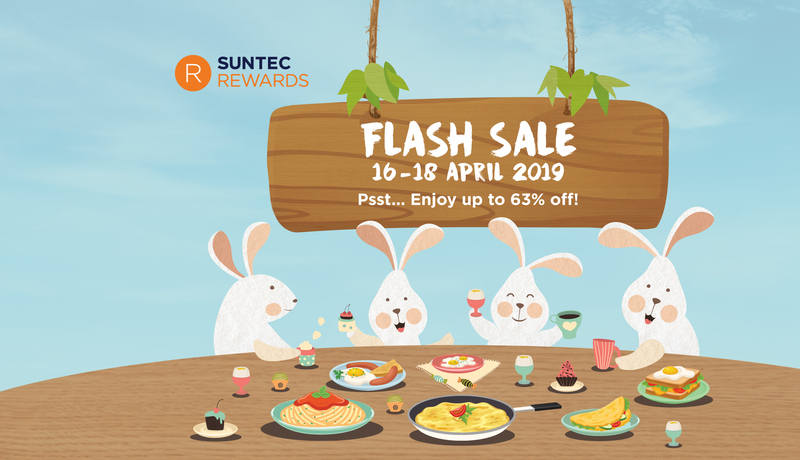 Suntec City is making its way to becoming one of Singapore’s most exciting retail destinations, offering diverse shopping, dining and entertainment experiences in one location. 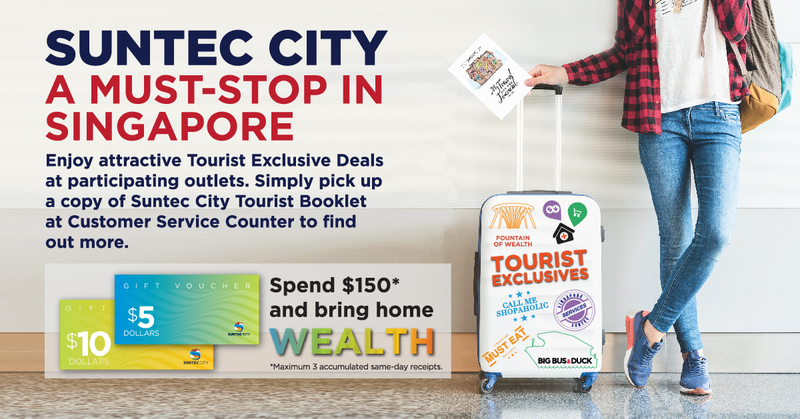 Suntec City welcomes all visitors world-wide. Read up on  tourist specials here. 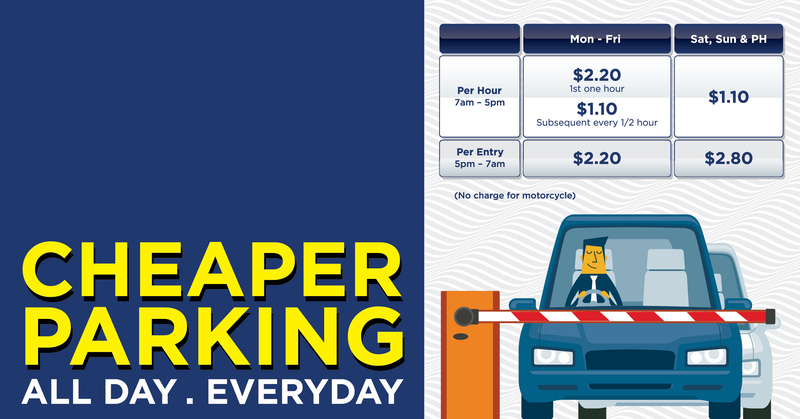 Amazing privileges for you at all times! 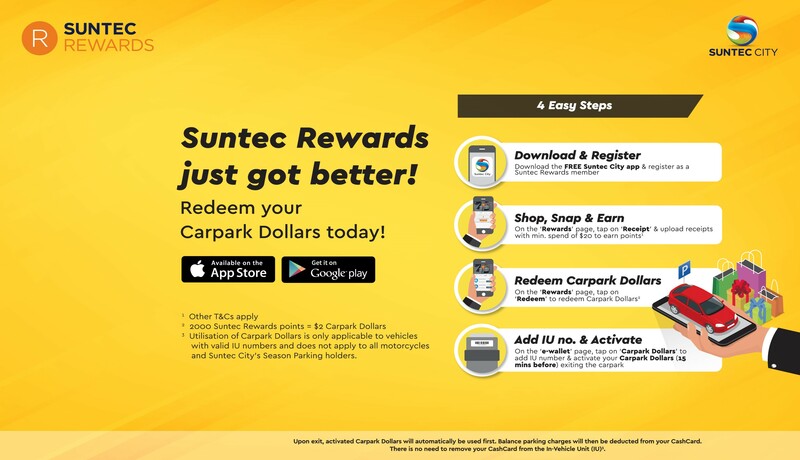 Download the Suntec City mobile app and sign up as a member to make the most out of your Suntec City shopping, dining and entertainment experience. 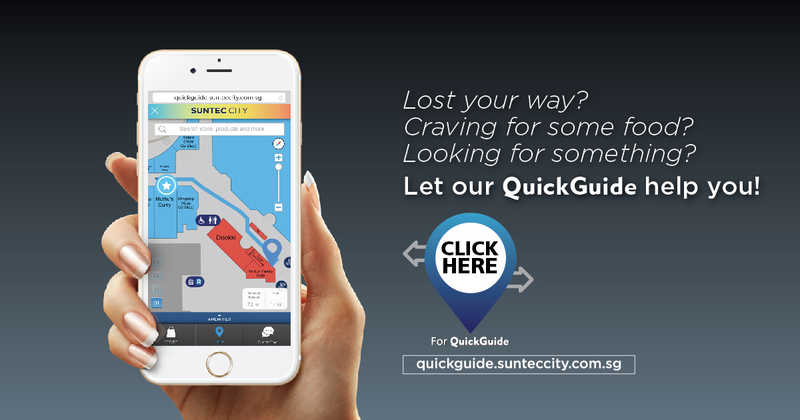 Keep yourself entertained with Suntec City’s various events, including bazaars, exhibitions, talks and concerts. 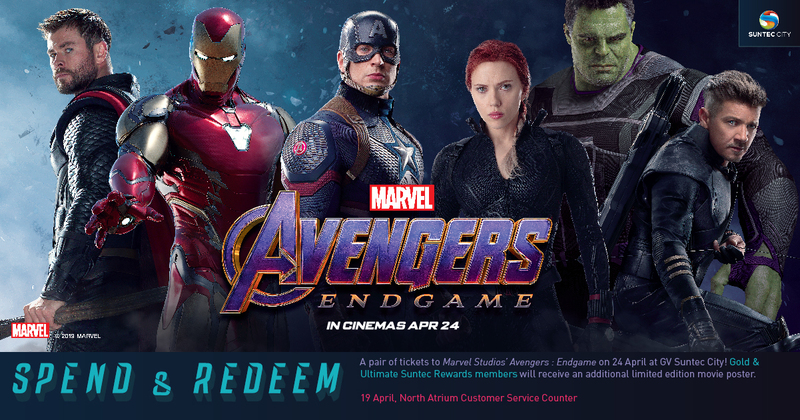 Read up on the latest buzz happening at Suntec City, whether it’s the latest looks in-store, or improvements to the Suntec City experience to get excited about. Treat yourself to a leisurely lunch, grab a quick gourmet sandwich, or meet friends for evening cocktails. 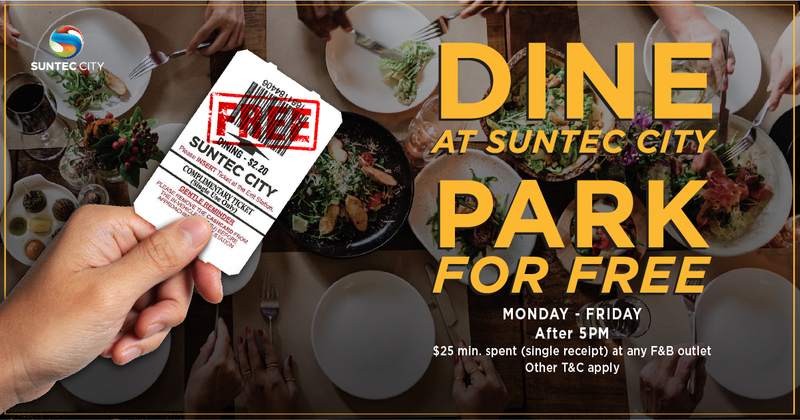 The dining options at Suntec City are endless. We’ve got you covered – fashion, beauty, electronics, lifestyle and children’s wear. Get glammed up in the city with impeccable cuts and beauty labels that go beyond skin deep; electrify your life with the latest gadgets and cutting-edge technology available in our various electronics retailers. 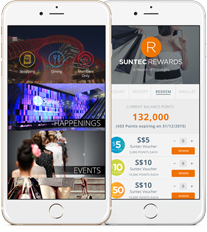 Suntec City offers a host of helpful lifestyle services whether you need convenient banking, wellness centres or beauty salons. Visit our iconic Fountain of Wealth, listed by the Guinness Book of Records in 1998 as the largest fountain in the world, and other fun attractions in Suntec City. 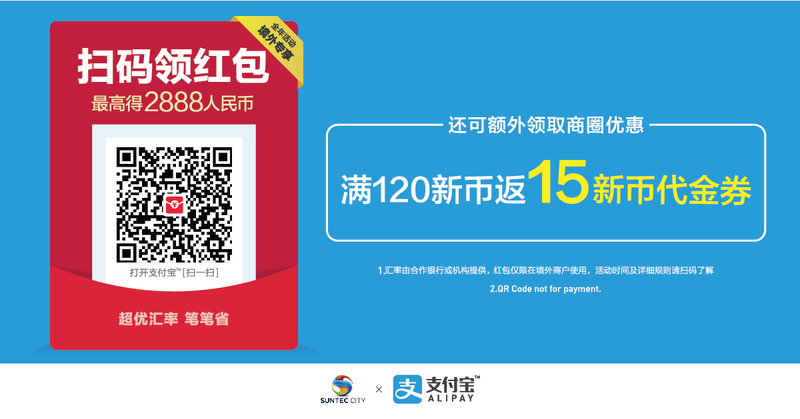 We’re a large mall and we want to make it easier for you to find a store. Sort shops by category or name to find what you’re looking for! 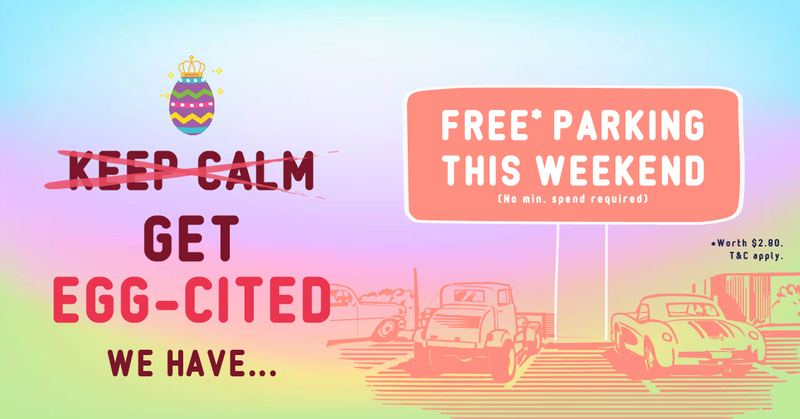 We’ve made our magazine perusable online for your convenience. Read up here!